Royal Gearhart ’09 has joined Bowers Harrison, LLP in Evansville as associate attorney. Click here for the press release. After Wabash, Royal earned his JD from Indiana University Robert H. McKinney School of Law in 2014. Royal was an English and Spanish major at Wabash, participating in study abroad and immersion trips in Spanish-speaking countries, and lived and worked in Ecuador after Wabash. 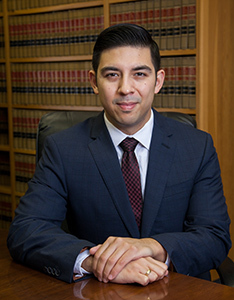 He was a certified bilingual law clerk prior to earning his JD. 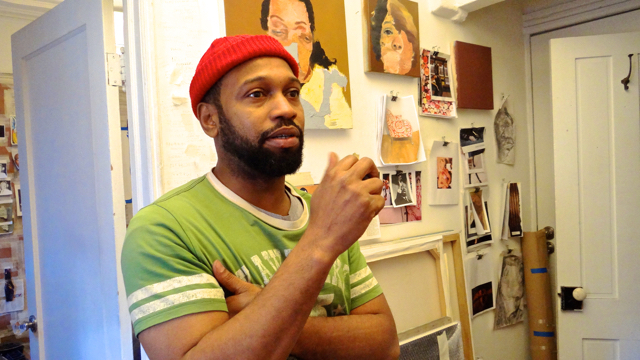 New York Artist Nate Quinn ’00 has an amazing life story to tell, both before and after Wabash. It begins, “It’s only when you begin listening to your heart, that you will discover your genuine self . . .” Click here to read his story from The Brooklyn Reader, and hear it in his own words. Andrew Heck ’97 has been promoted to Vice President at 1st Source Bank in South Bend. Andrew is a Trust Officer with the bank’s Personal Asset Management Group. Click here for the news release. Andrew received his bachelor’s degree from Wabash College and his J.D. from Valparaiso University. He is active in the community with the Kiwanis Club of South Bend and as a board member of the Scholarship Foundation of St. Joseph County. Tom Bailey ’00 has been promoted to the new position of Director of Industrial Sales and Economic Development at Vectren Energy. After Wabash, Tom earned an MBA from Murray State University. 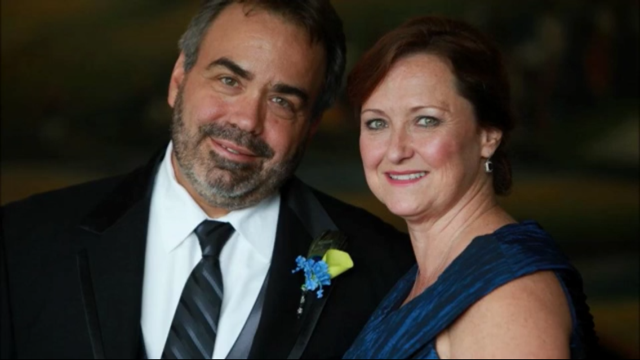 Tom and his wife, Jennifer, are both active in their home community of Evansville, IN. Tom was named to the “20 Under 40” list in Evansville in 2013. Dr. Gentry C. Dodd, MD ’03, has joined the DCH Center for Occupational Health in Tuscaloosa, AL. Gentry is a specialist in Physical Medicine and Rehabilitation. 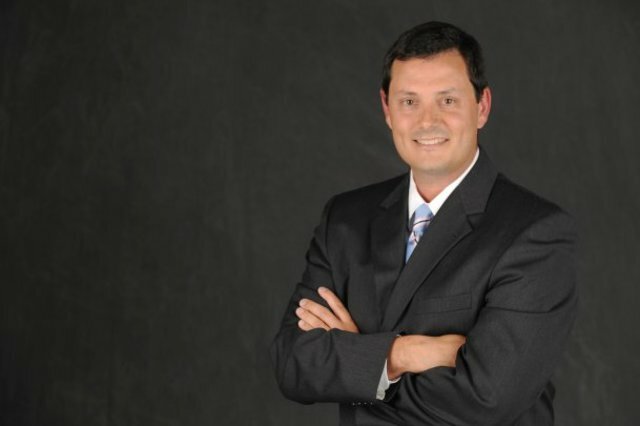 As an expert in the musculoskeletal system, he will help treat injuries related to trauma or repetitive motion. After Wabash, Gentry received his MD and completed his residency in Physical Medicine and Rehabilitation from the Indiana University School of Medicine in Indianapolis. 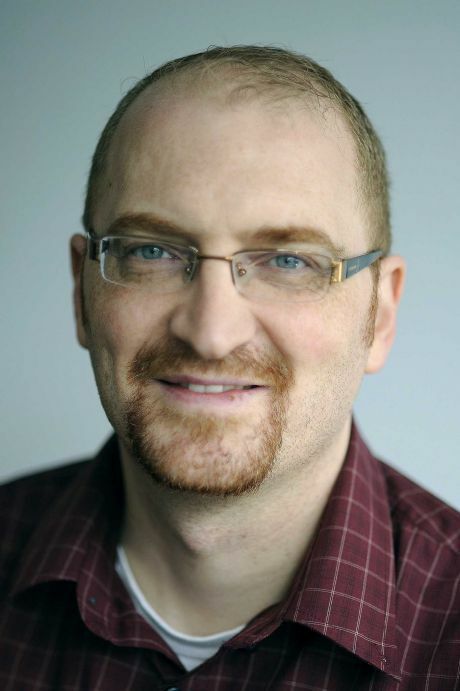 Jim Burress ’01 is the host of NPR’s Weekend Edition and a reporter at WABE radio in Atlanta. Jim was working on his PhD when the lure of reporting called him back to the radio studio and reporting in the field. He has been at WABE in Atlanta since 2008. Click here to read a news story about Jim and see samples of his stories, where he covers a variety of topics from aviation to healthcare, as well as international topics. Jim was active with the Wabash WNDY radio station as a student. He earned a master’s in Mass Communication from Murray State University and began his career with public radio. Thanks, Jim, now we can say “we heard it on NPR” – from you! Brady Claxton ’03 is the Drive Chair for SCUFFY, the Shelbyville, IN version of United Way. Brady is a Shelbyville native and currently works and resides there with his family. Click here for the press release. Brady is the President of the Claxton & Estelle team and now a partner of Pfenninger, Claxton & Estelle. He graduated from Shelbyville High School in 1999 and from Wabash College in 2003. He is very active in the community serving on several non-profit boards of directors and committees. He currently serves as the board President for the Shelby Community Health Center, is a board member of the J Kenneth Self Boys and Girls Club, the Blue River Community Foundation, the Shelby County Public Defender’s office, and serves on the Planned Giving Committee for the Major Hospital Foundation. During his free time, Brady enjoys spending time with his family, coaching youth sports, and occasionally getting to play a little golf. Dr. Michael Kraus FACP ’81 was honored by the National Kidney Foundation of Indiana for his achievements in nephrology. While at the gala event, he was surprised to learn that he was also receiving a Sagamore of the Wabash award. Click here for the news story. The annual Celebrating Life Under the Stars Gala benefits the National Kidney Foundation. The Sagamore of the Wabash is a civilian honor presented by the governor of Indiana. Mike is Clinical Coordinator and Professor of Clinical Medicine, Indiana University Division of Nephrology; Medical Director, Continuous Ambulatory Peritoneal Dialysis (CAPD), Hemodialysis, and Acute Dialysis Units; and Interim Medical Director of Renal and Pancreas Transplant. After Wabash, he earned his MD at Indiana University School of Medicine. 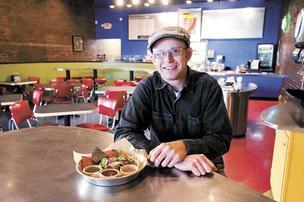 Gabe Sowder ’97 recently closed his Taco Punk restaurant in New Albany, IN. It was just announced that Taco Punk will take over the kitchen at the nearby brewhouse New Albanian Brewing Co. as its food source. Click here for the news story. Peter Prengaman ’98, a cross-format journalist and news manager who has reported from a dozen countries for The Associated Press, has been named news editor for the Southern Cone countries of Argentina, Chile, Uruguay and Paraguay. He will be based in Buenos Aires. Click here to read the news release. Peter joined AP in 2002 and has covered major national and international stories. He was a Spanish and English literature major, and earned a Master’s degree from Stanford University in Latin American Studies, as well as a certificate in Arabic from the University of California, Los Angeles.